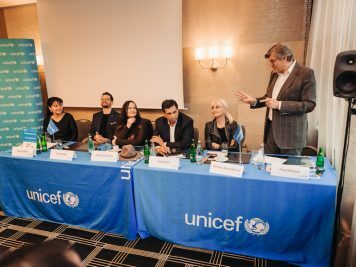 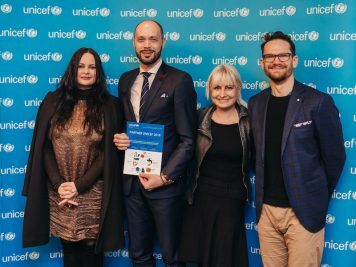 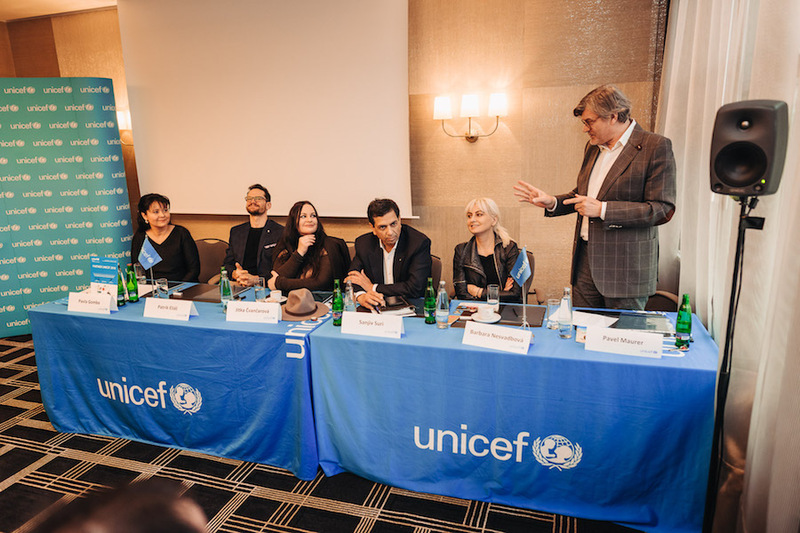 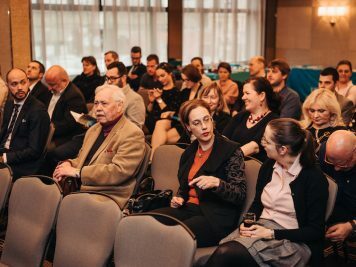 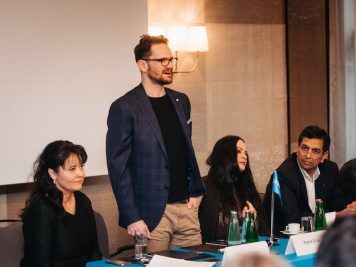 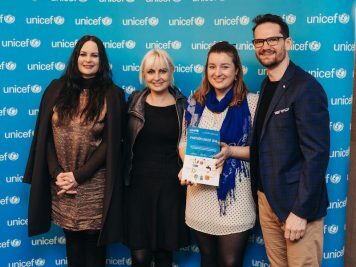 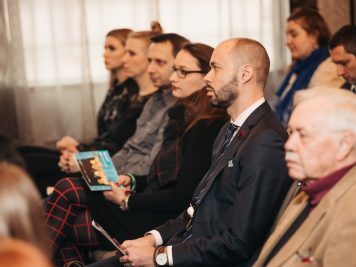 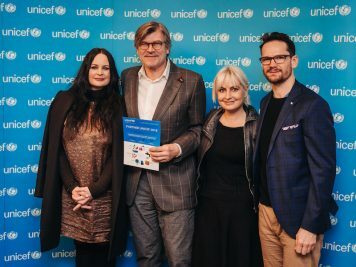 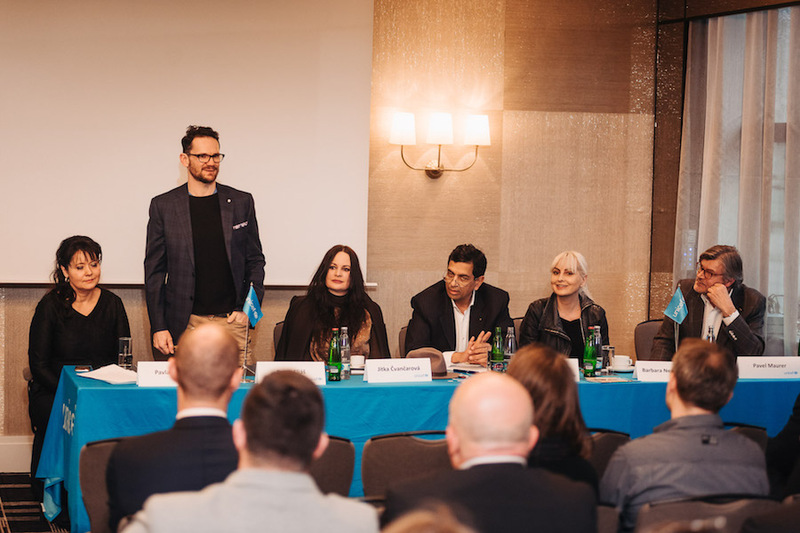 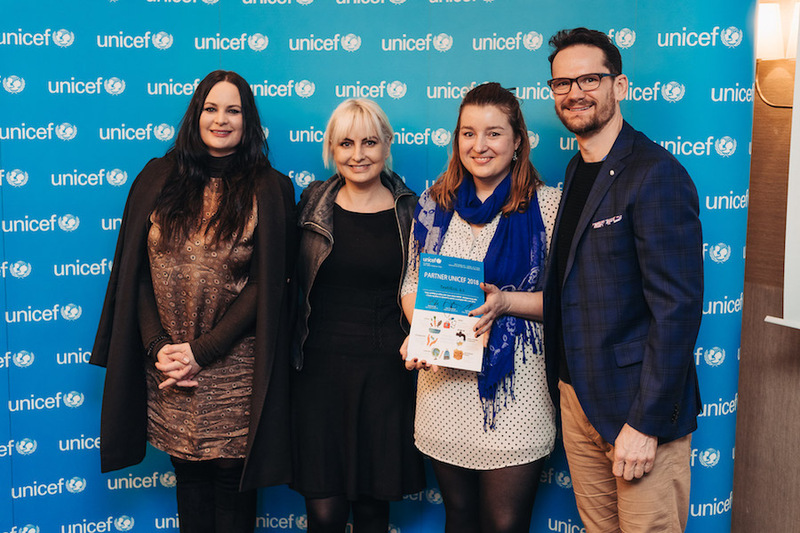 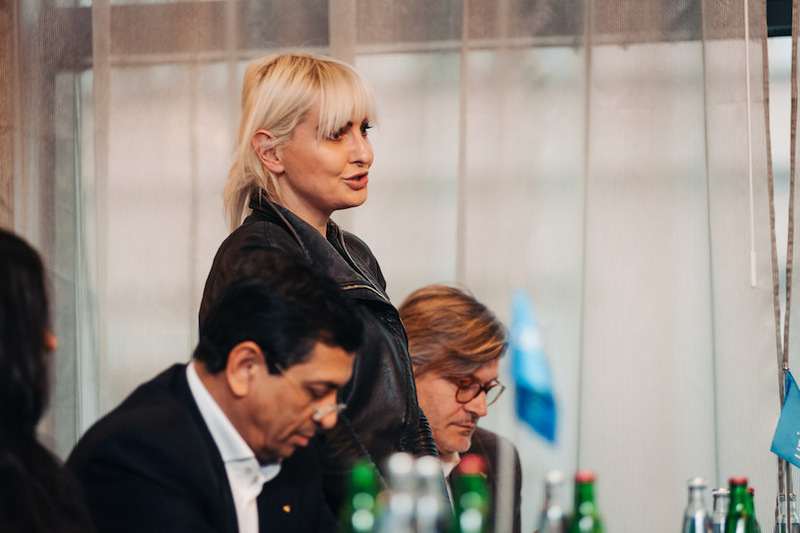 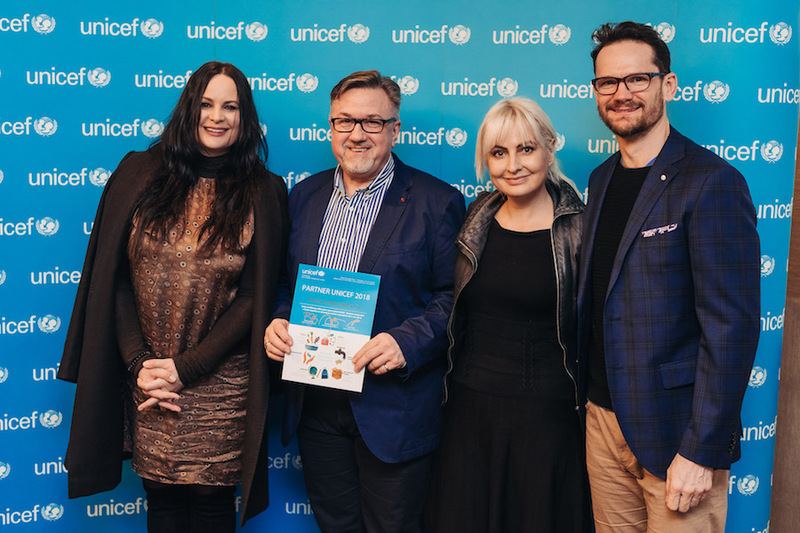 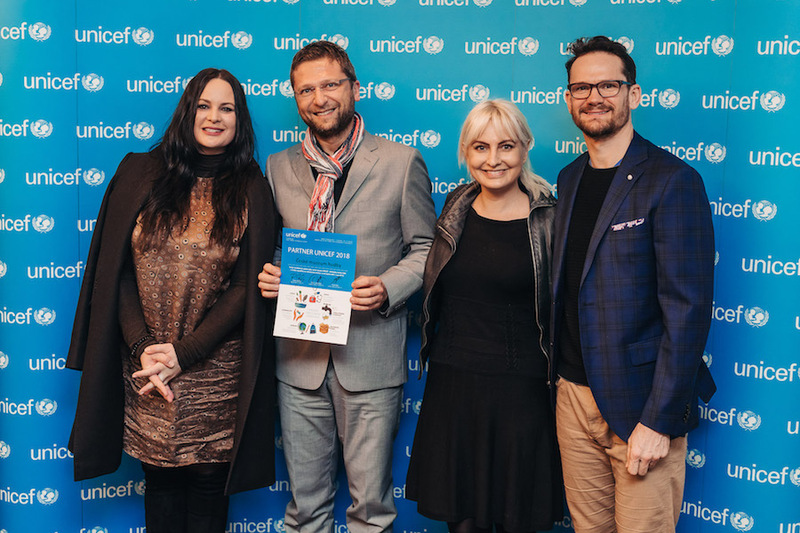 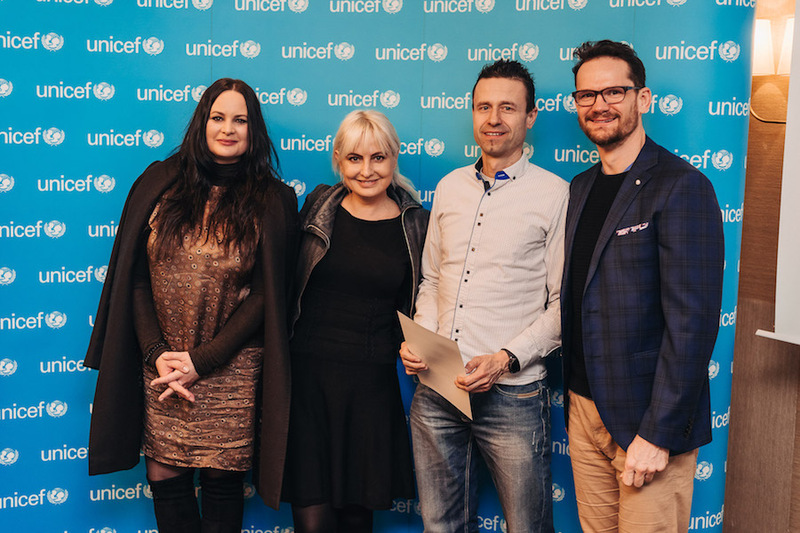 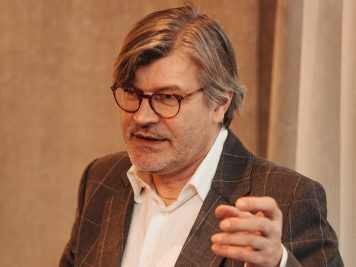 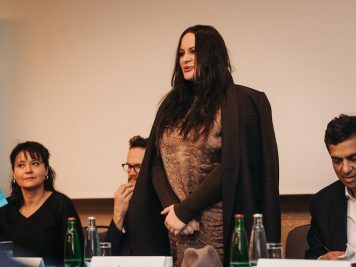 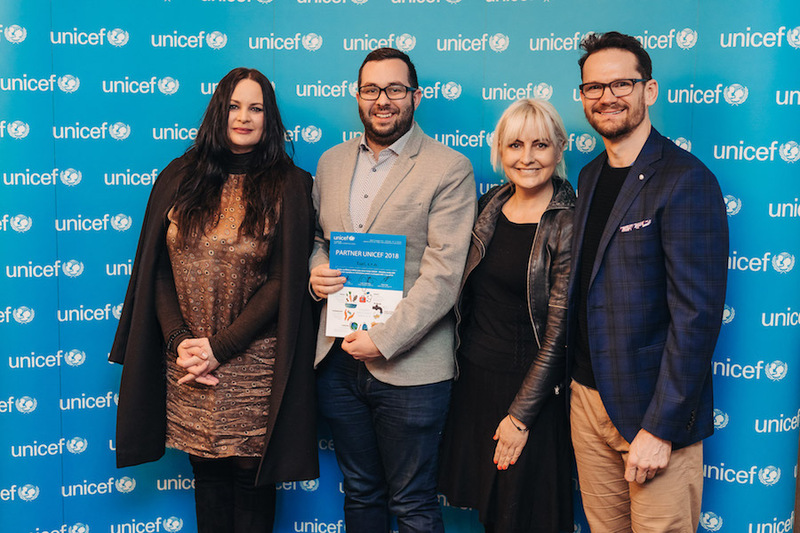 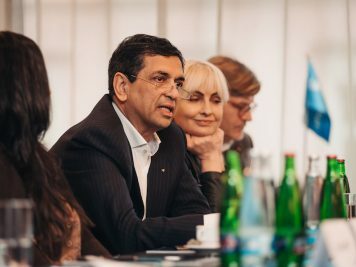 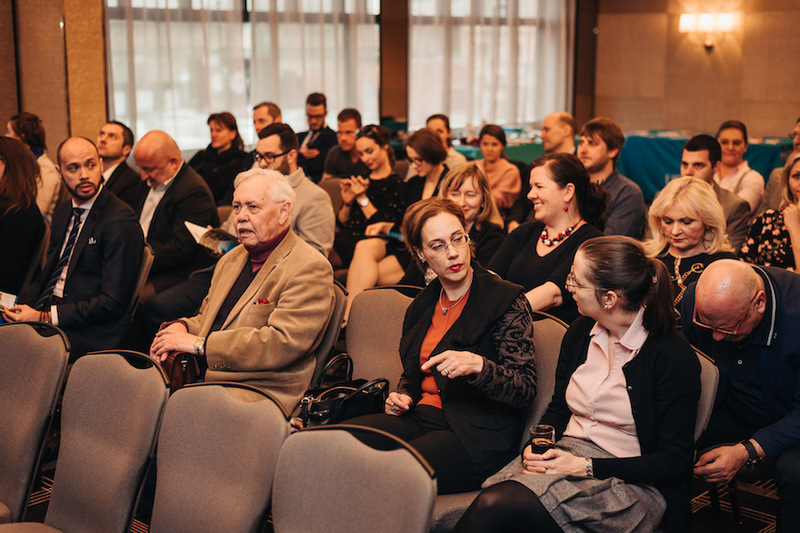 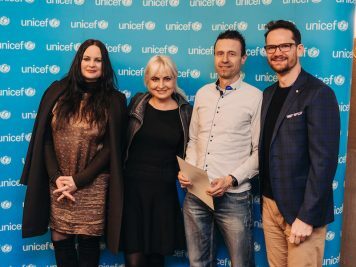 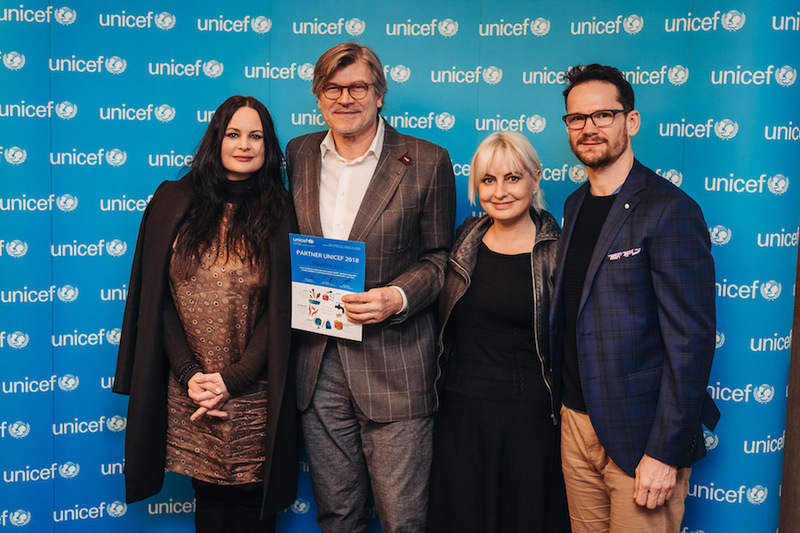 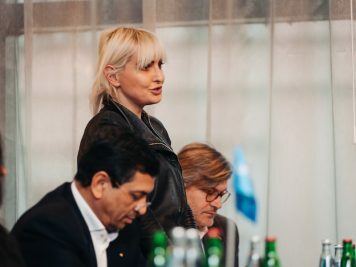 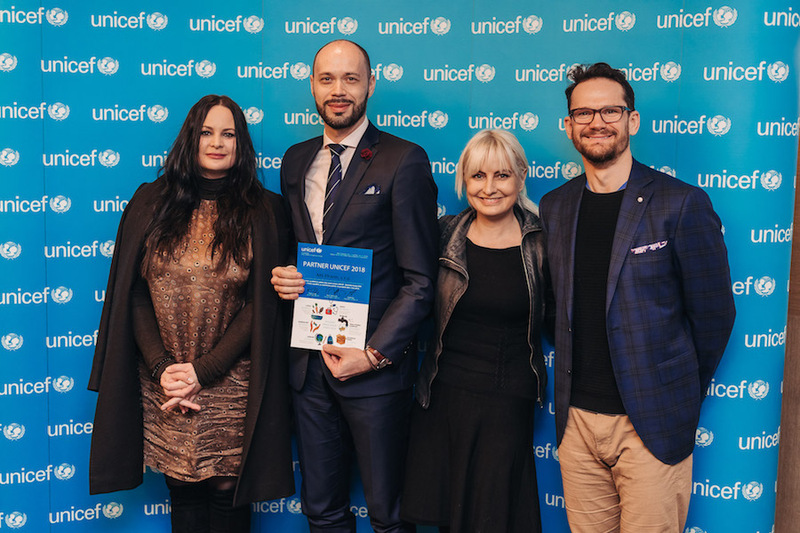 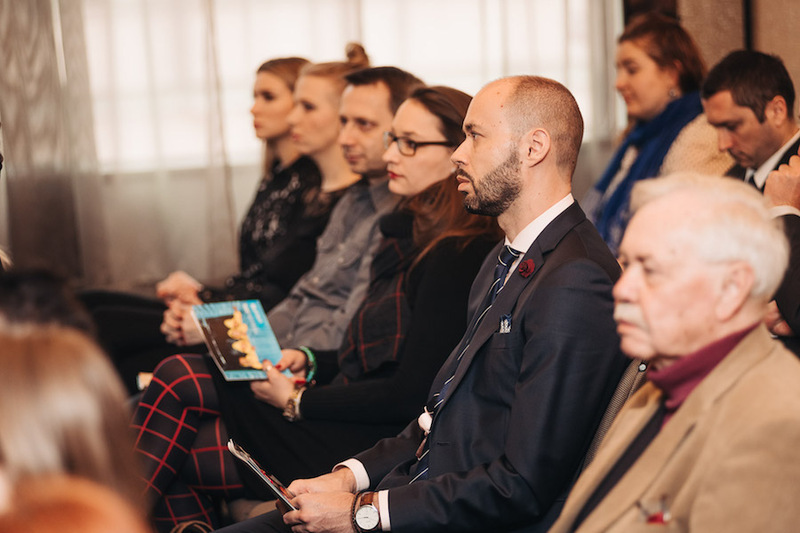 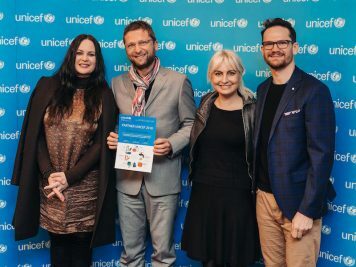 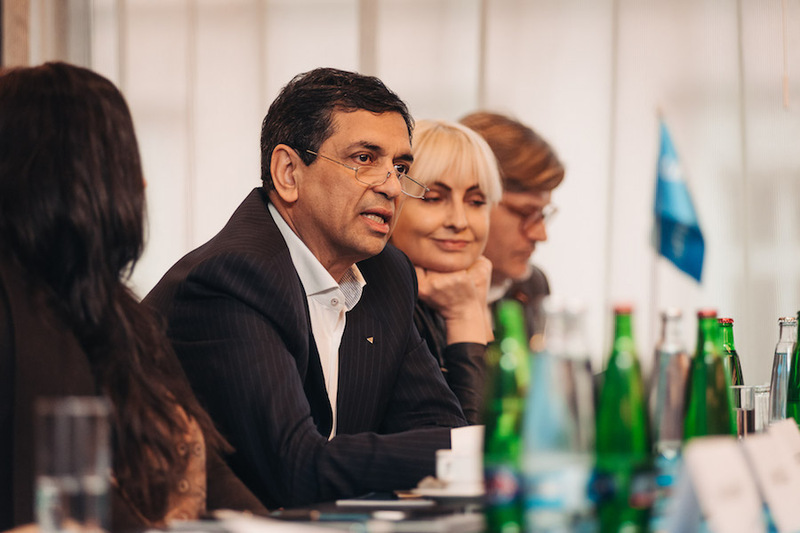 UNICEF Czech Republic Executive Director, Pavla Gomba, thanked all partners who had provided financial, material or media support in 2018 to UNICEF at the UNICEF Partners Meeting, which was held on 5 March in the Hilton Prague Old Town. 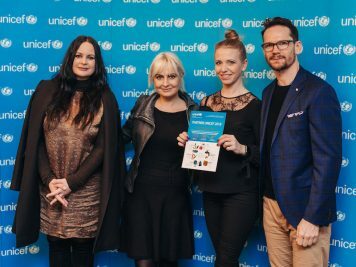 Certificates of thanks were given to partners by actor Jitka Čvančarová, writer Barbara Nesvadbová and ice-hockey player Patrik Eliáš. 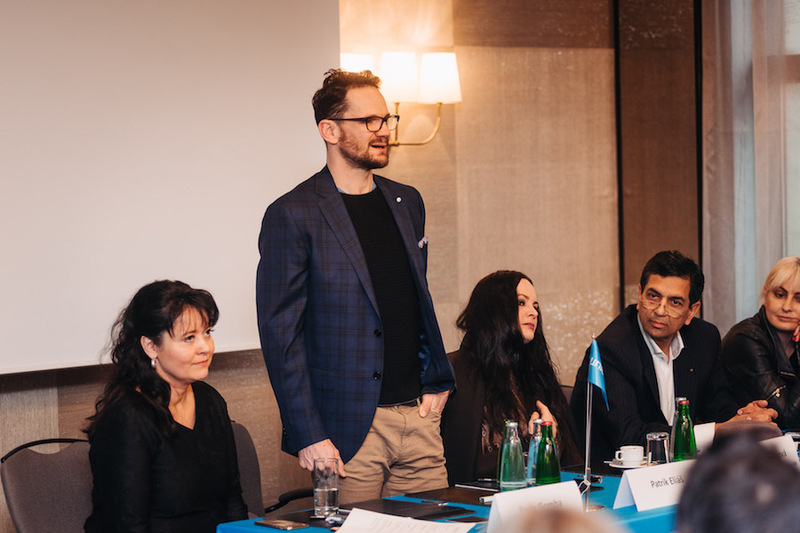 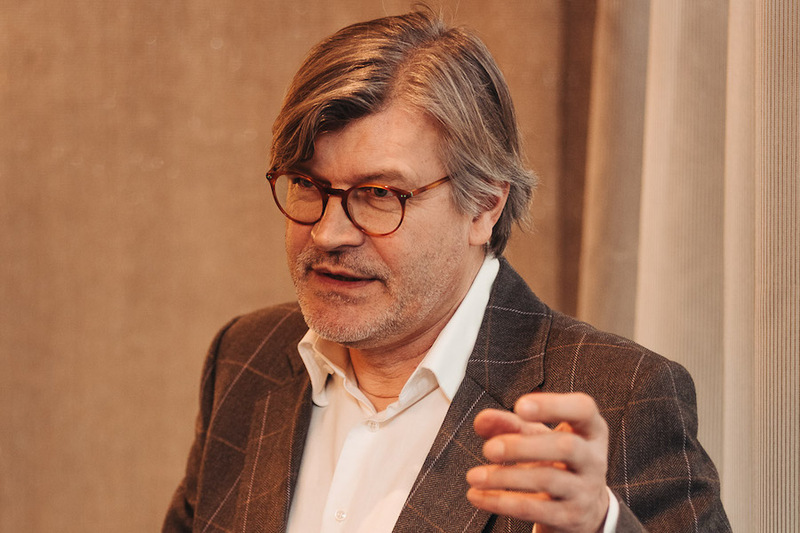 Also taking part in the event were founder and president of Zátiší Group, Sanjiv Suri, and gastronomy expert, Pavel Maurer. 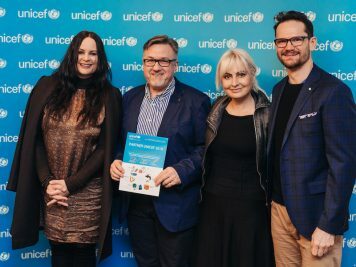 Partners present at the meeting had provided UNICEF financial, material or media support during 2018. 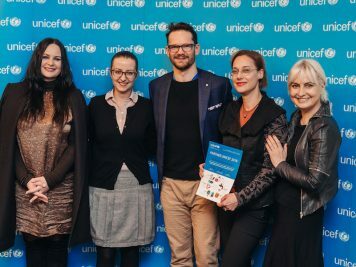 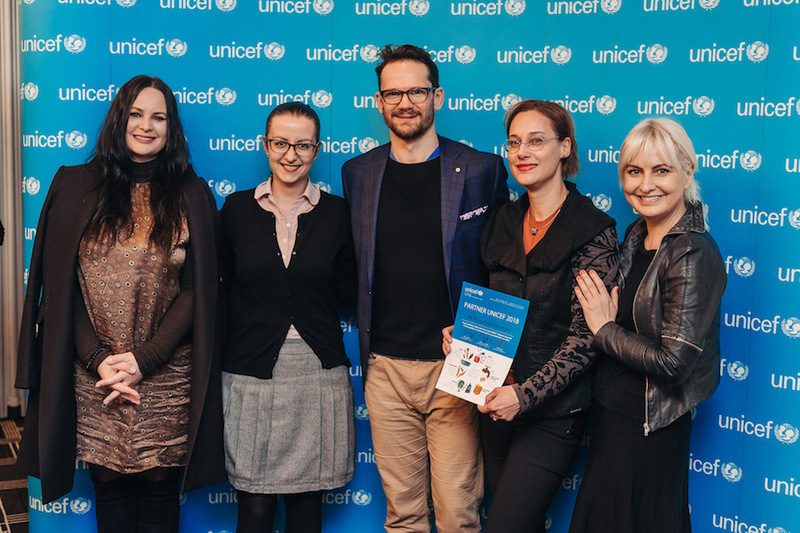 At the Partners Meeting, UNICEF Czech Republic Executive Director Pavla Gomba presented the outcomes of UNICEF’s work in 2018.